La Cañada Flintridge Real Estate Blog: Does Your La Canada Home Require Carbon Monoxide Detectors? Does Your La Canada Home Require Carbon Monoxide Detectors? California's Carbon Monoxide Poisoning Prevention Act of 2010 requires all single family dwelling units which have a fossil fuel burning heater or appliance, fireplace, or an attached garage to have a carbon monoxide detection device installed by July 1, 2011. All other residential units must be equipped with a detector on or before January 1, 2013. 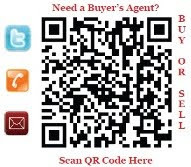 After July 1, 2011, sellers must be in compliance and should install a carbon monoxide detection device in their home before putting their home on the market. 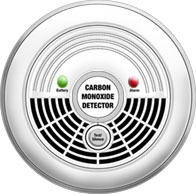 Click here to purchase your carbon monoxide detector.